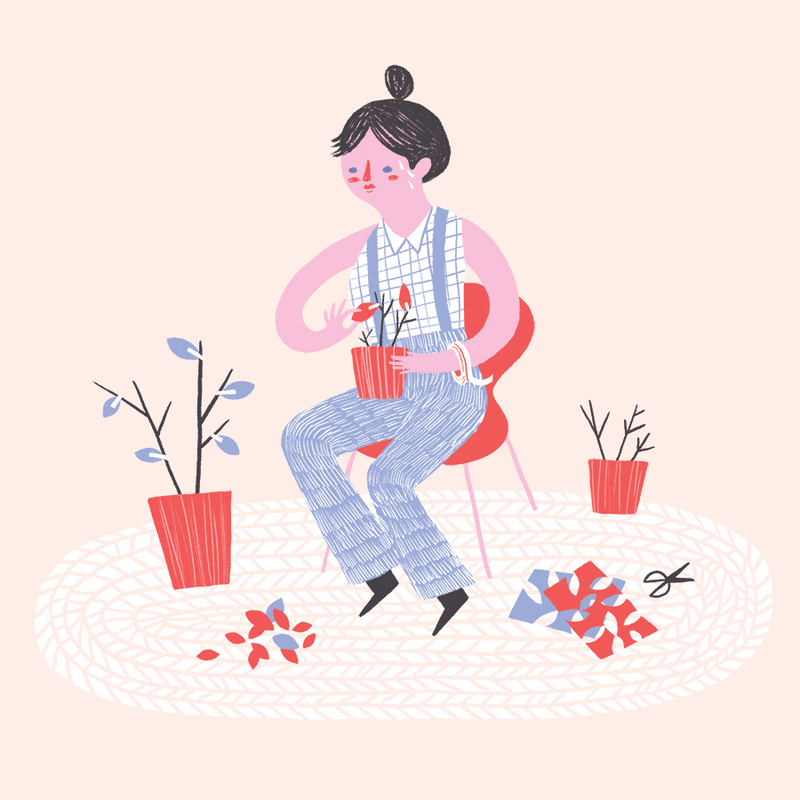 Try as she might to keep her sweet plant babies alive, Marcy was cursed with a brown thumb. With her parents on the way, she had to mitigate the situation, and quickly, for there was nothing she feared more than her mother's judgement. She could hear it now...."Maaarcy, how am I eeever going to have graaandchildren if you can't even keep your plaaants alive? ".